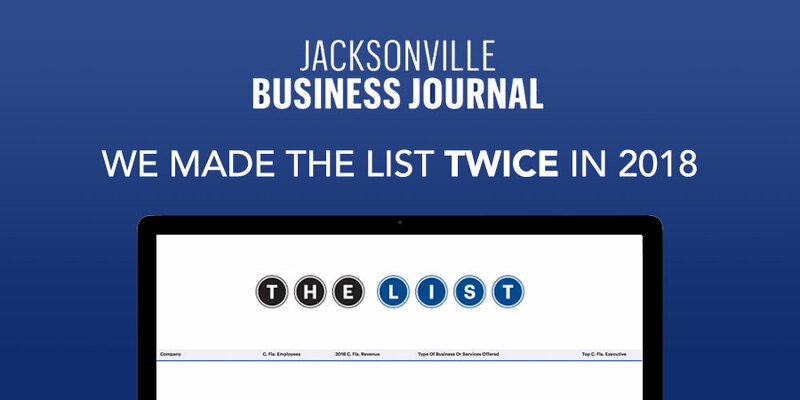 The Jacksonville Business Journal recently released their 2018 Book of Lists, citing the best of local businesses in the Jacksonville area. In addition to being featured on the 2017 Best Places to Work and Fast 50 lists, iVenture was recently crowned #7 in Technology Services, and #4 in Computer Services & Repairs. Pick up your Jacksonville Business Journal Book of Lists today: Take me there!